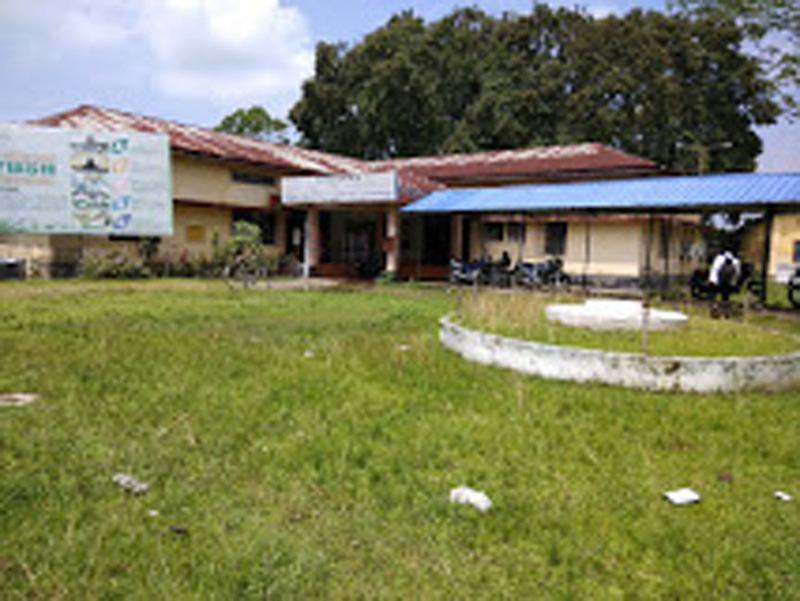 The students of Dr JK Saikia Homeopathic Medical College & Hospital (DJKSHMCH) in Jorhat, who started indefinite strike from March 3, on Tuesday locked the college in protest against non-fulfilment of their various demands. The students of the homeopathic college have protested against lack of proper infrastructure in the institution, the government’s failure to fill up the vacant posts of teachers and the police baton charge on the homeopathic students at Dispur on February 28. On Tuesday, the students of DJKSHMCH staged sit-in demonstration for five hours in front of the DJKSHMCH campus demanding minimum infrastructure and facilities, hostel facilities, teaching faculty members and introduction of training course on ‘Emergency life-saving drugs’ to save the life of patients. The protesting students also demanded that the concerned authorities should take steps to advertise for minimum 150 posts of BHMS doctors on a regular basis every year. The agitating students blamed the apathy of the State government for lack of infrastructure in the DJKSHMCH. They also submitted a memorandum the Chief Minister of Assam to filfil their various demands through the Deputy Commissioner of Jorhat on Tuesday. The students also demanded appointment of the required number of regular teaching staff members for the institute by the State government.